Property disputes are common both in the residential and commercial context. We can advise and assist whether your property litigation issue relates to commercial property or residential property, freehold or leasehold. You may be a long-term tenant who owns a flat or a house as leasehold, and has difficulties getting the landlord to undertake repairs, or a commercial tenant facing excessive service charges – the key is to stay active and not be afraid to deal with the issues. We advise both landlords and tenants but we are experienced and well known for acting for landlords of all kinds from institutional through to private landlords with a small portfolio or even single commercial property. Property disputes are often complex and technical. Mistakes by Landlords often prove very costly, so it is always important to have specialist landlord & tenant lawyers representing you. Our solicitors have experience and expertise in all aspects of property litigation. Often negotiation, arbitration or mediation are the best way forward but where court litigation is needed, a good solicitor, procedure and tactics are vital. If you need help or advice on any property dispute, we can help. 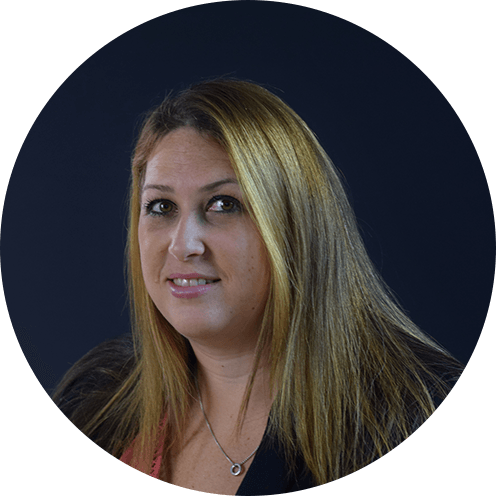 Get in touch with our specialist solicitor for property litigation, Dalia Ross. Dalia is a specialist litigation solicitor. She has 13 years post qualified experience as a solicitor. A significant part of Dalia's work and expertise relates to property litigation and disputes, including landlord and tenant disputes.